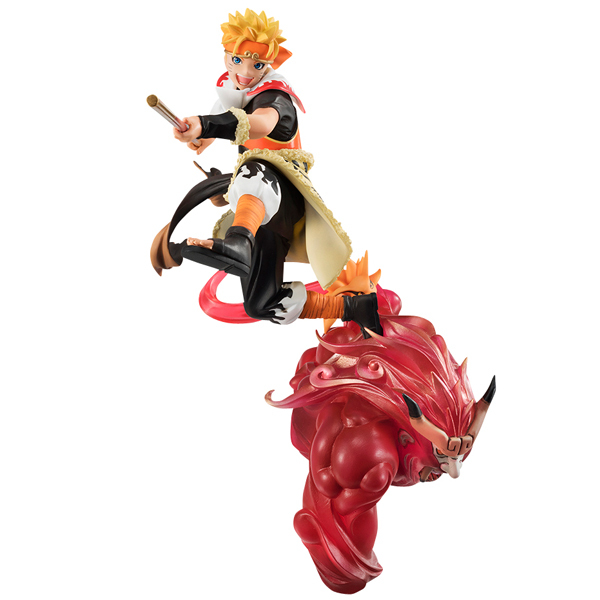 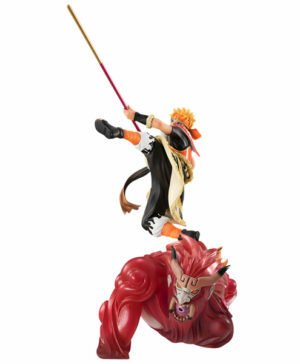 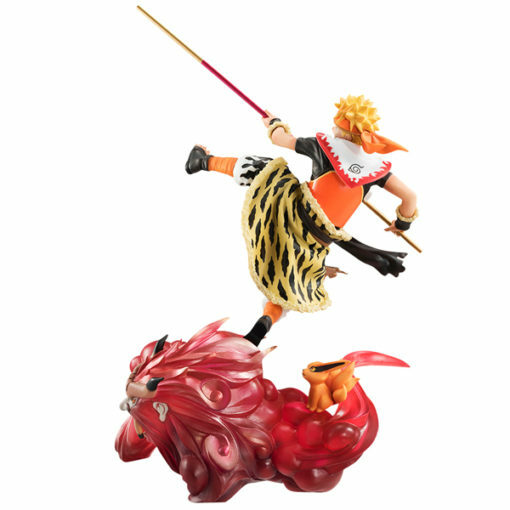 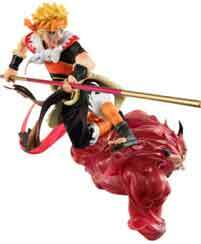 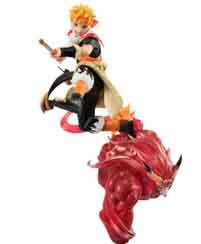 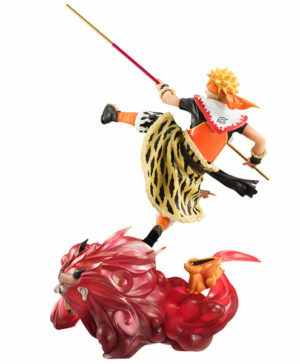 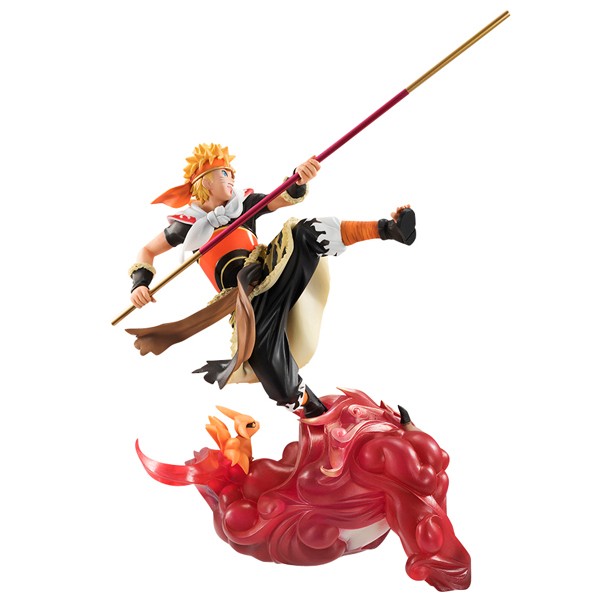 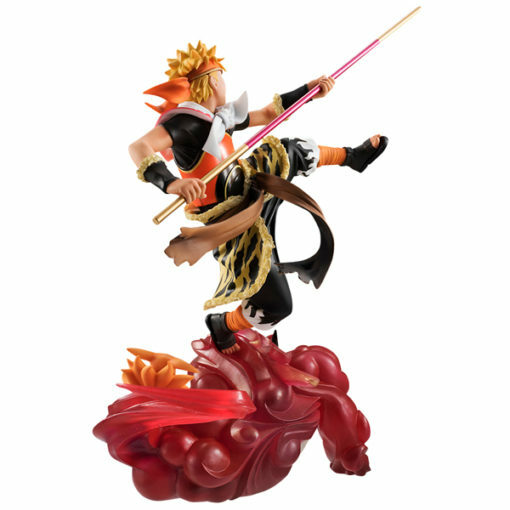 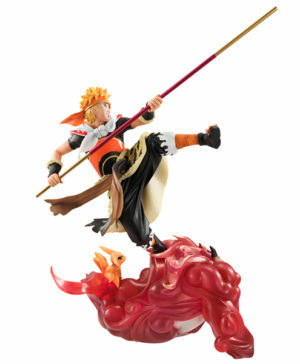 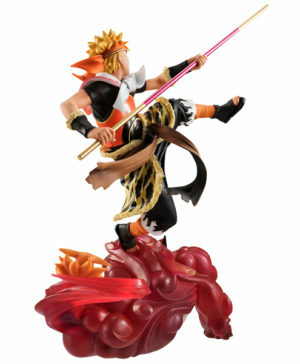 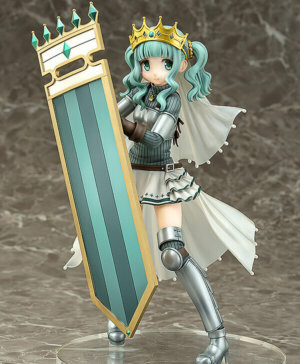 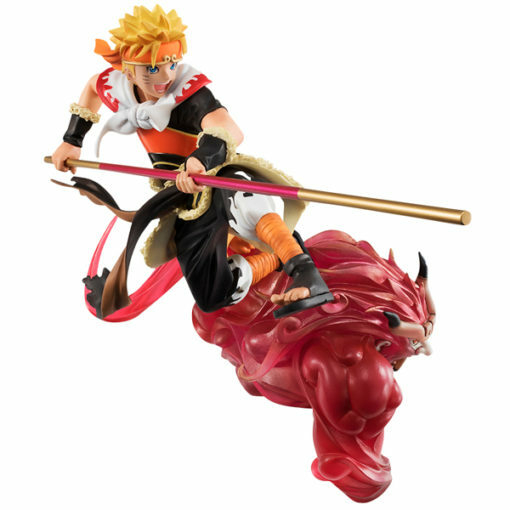 SKU: 4535123824401 Category: Figurines Tags: MegaHouse, Naruto, Naruto Shippuden Barcode: 4535123824401. 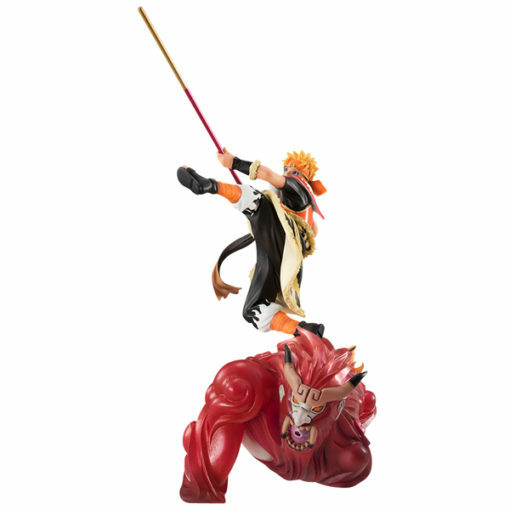 Naruto Shippuden – Naruto & Kurama Seiten Taisei G.E.M. 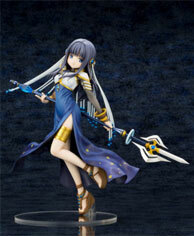 Remix by MegaHouse. 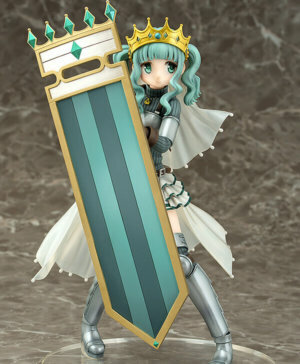 Approximately 20cm tall.